It’s early July and you’re sitting in your bedroom, eagerly awaiting your arrival to UBC. Your conditional offer is officially unconditional and there’s nothing holding you back from the onslaught of college-centric videos you’re about to binge for the rest of summer. 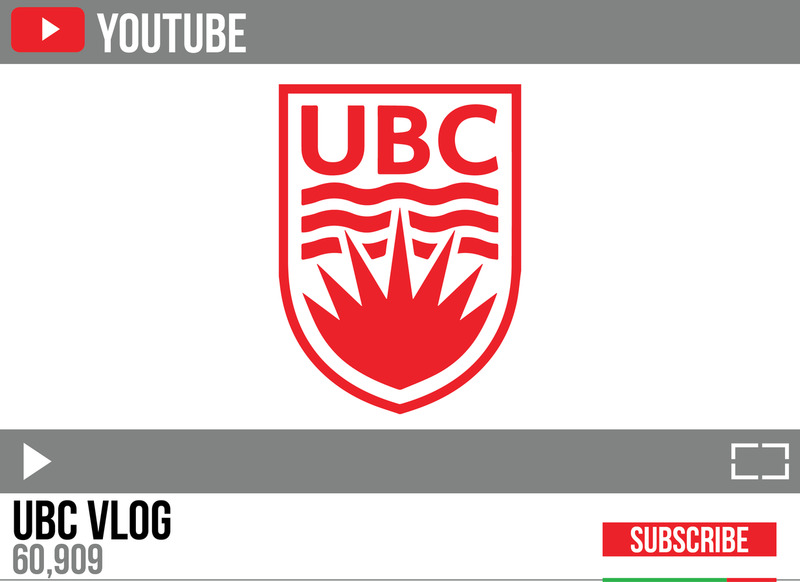 Amongst the endless stream of dorm tours, hauls and move-in vlogs, you may come across some videos from students actually based in UBC. What were the reasons that prompted these unofficial faces of UBC to start expressing themselves with a YouTube channel? A resounding answer was their desire to share their thoughts and opinions. “I wanted to do something to get myself out there,” said a second-year arts student, Yvonne Ko. Delving into the world of YouTube also brought forth a handful of opportunities that might not have otherwise knocked on their door. “I actually got to do a SnapChat takeover for UBC,” said Ko. Hafu Guo, a fourth-year marketing student, was able to use his platform and create global opportunities for himself. His exchange to China enabled him to collaborate with the school to make a web-documentary series for the international promotions department. “I live my life and share what I’ve learned and I also let other people live vicariously through me,” he said. Guo, who much like Lecompte is preparing for his graduation, was often able to pull from his education and apply it to his YouTube career. While there isn’t an extensive network of UBC-based YouTubers, a small community does exist, most apparent in the comment sections of their videos. In a community with very few members, there definitely is room for growth — especially on a platform with millions of creators. Conversely, there’s also always room to fill this creative community here at UBC and create a vast network of collaboration and further stimulate creativity within the UBC campus. In a time with millions of people making videos, it’s worth diving deeper into the stories of some of these individuals who feed our curiosity for the university experience, give us inspiration for what to put in our dorms, and share their tips on how to make the next four years of our lives the best yet.